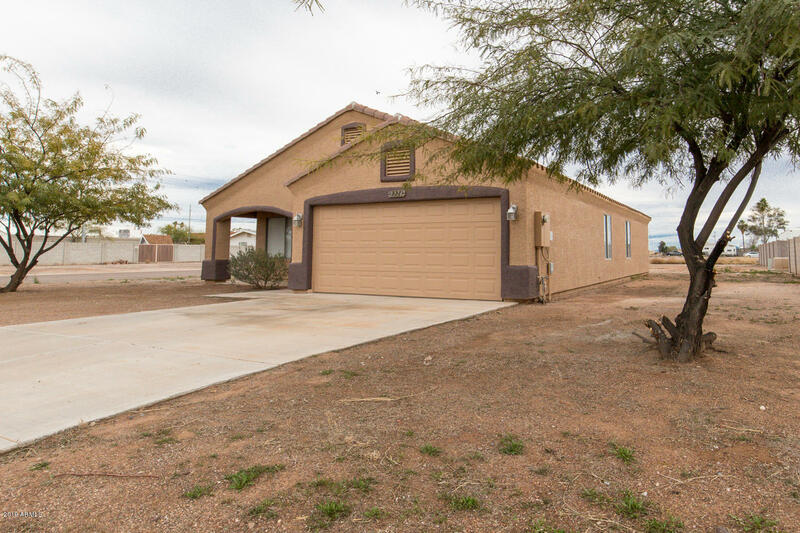 Great home on a corner lot. 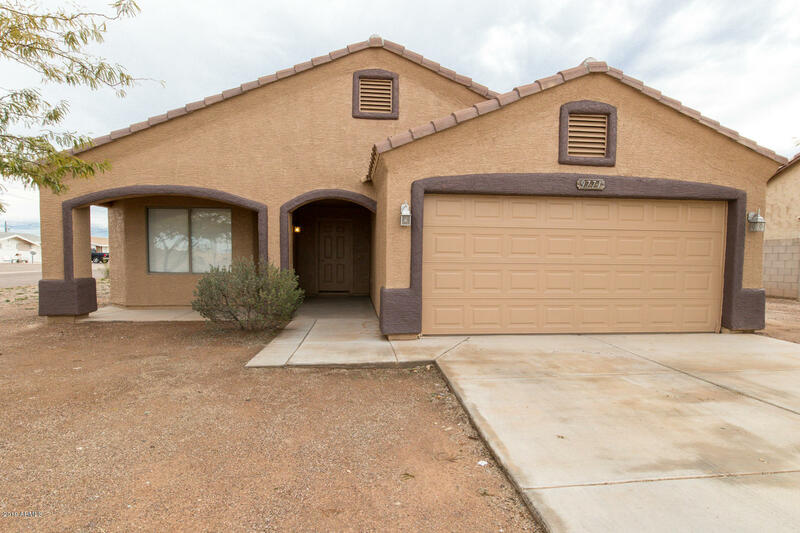 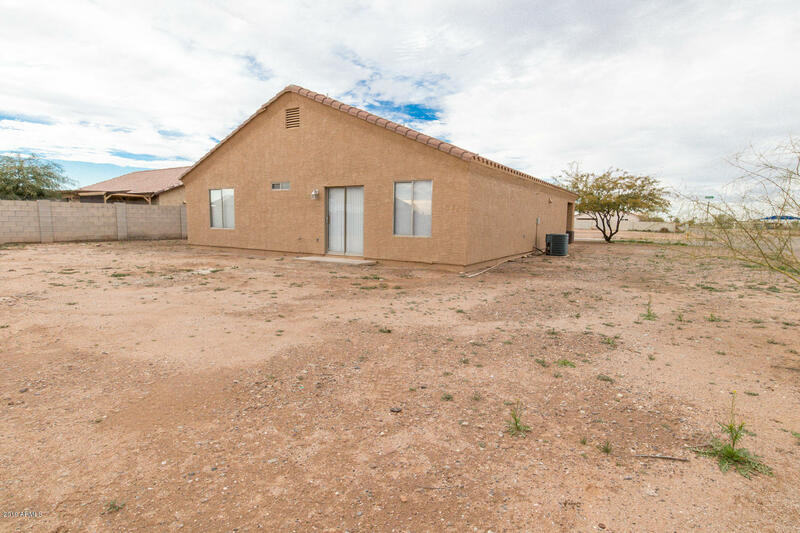 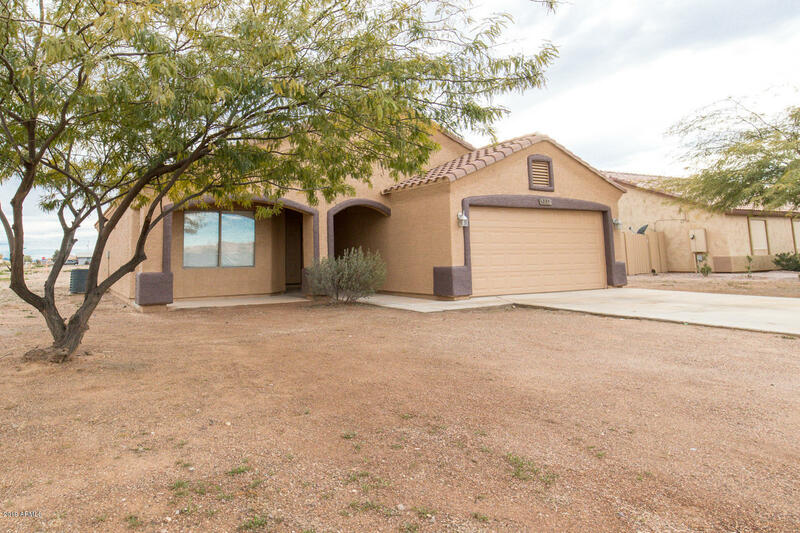 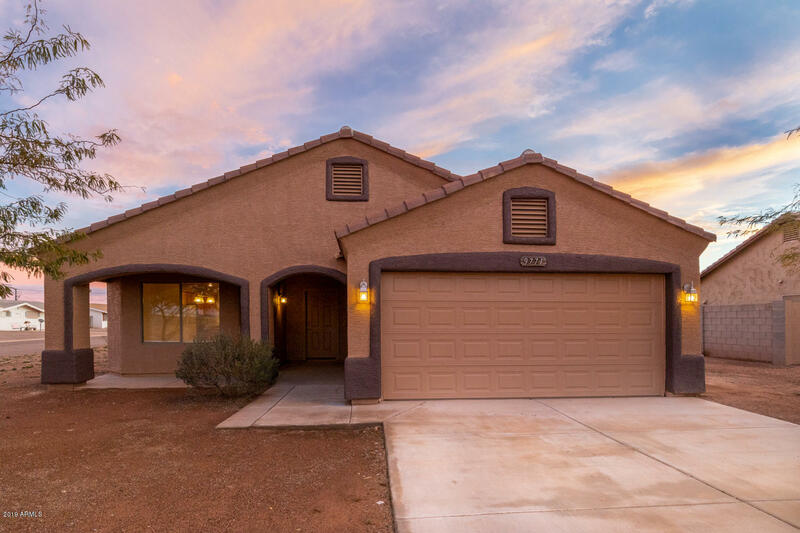 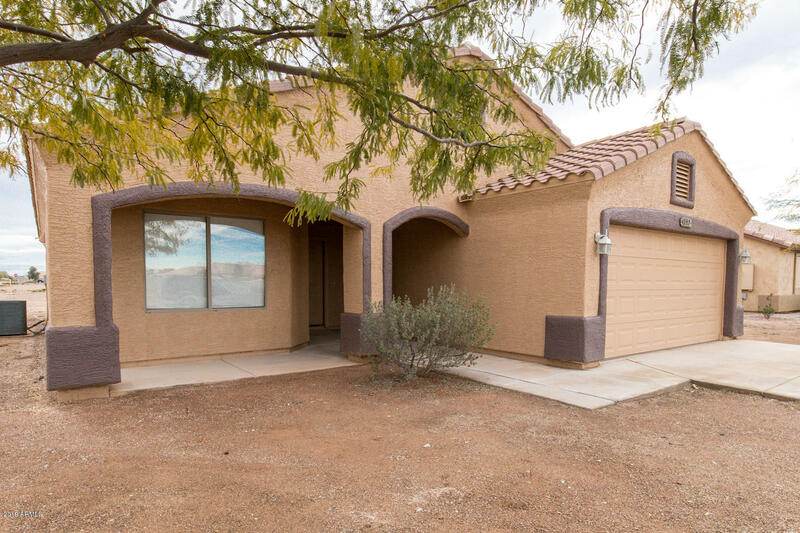 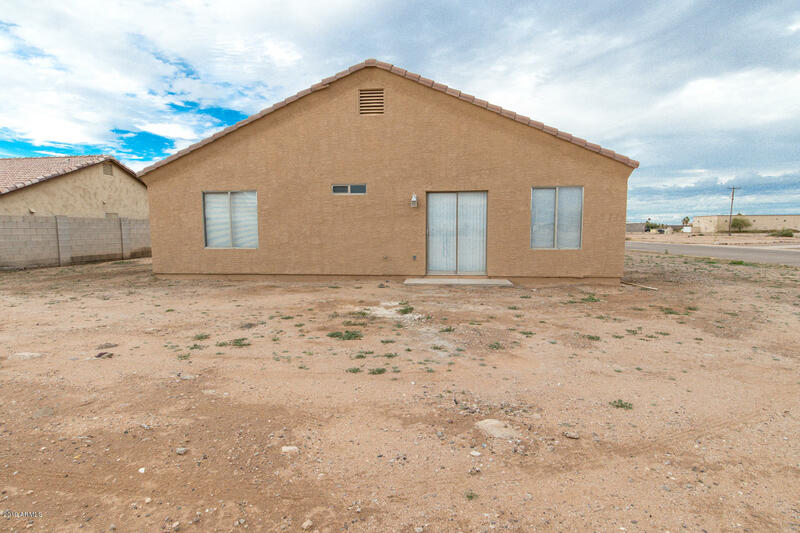 Seller will pay 2% towards buyer's closing costs!! 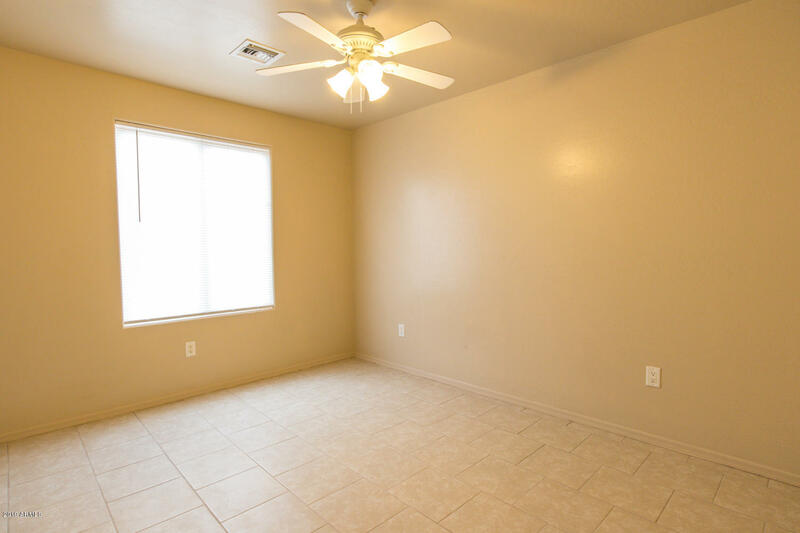 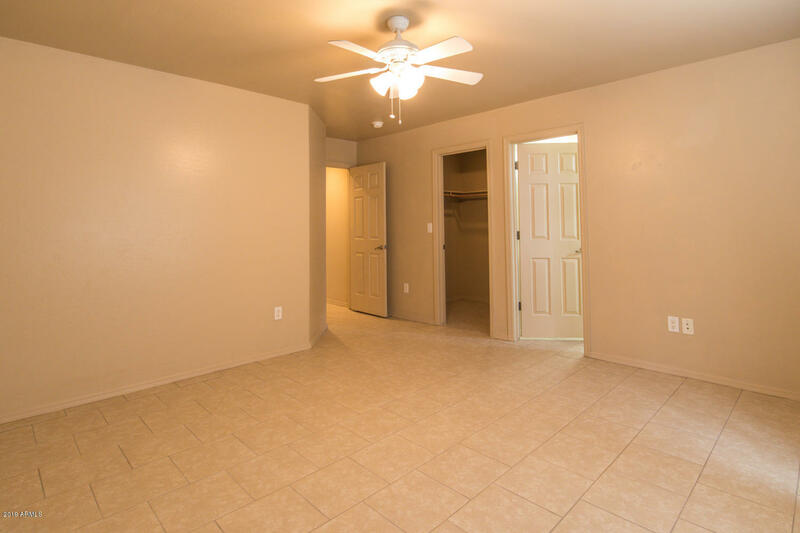 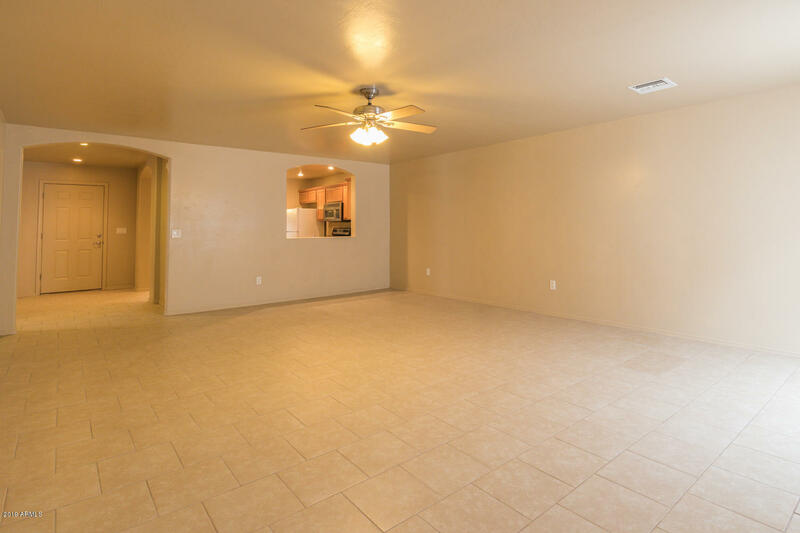 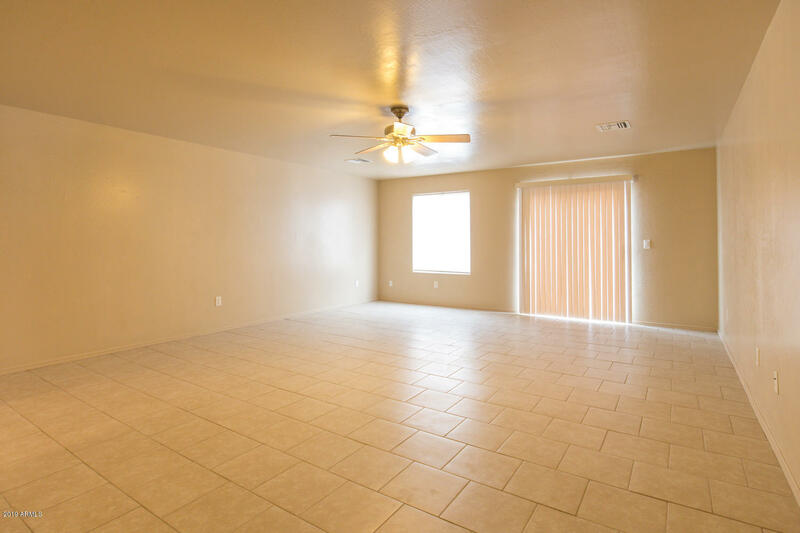 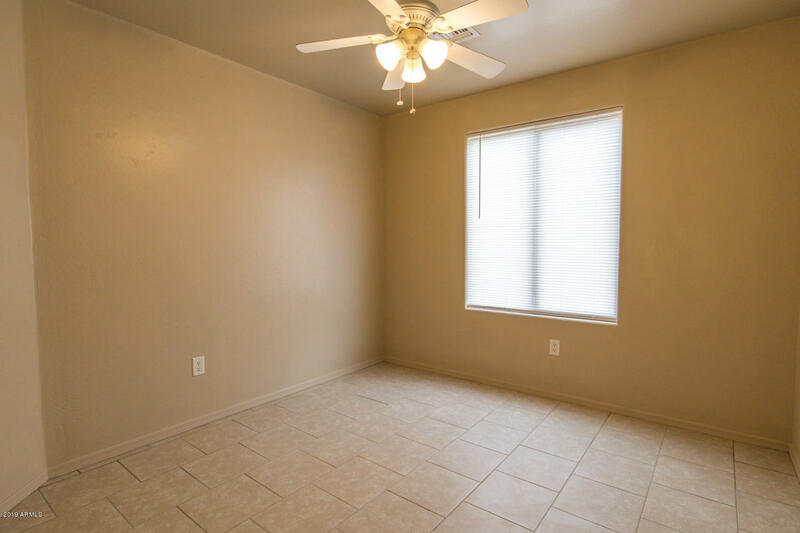 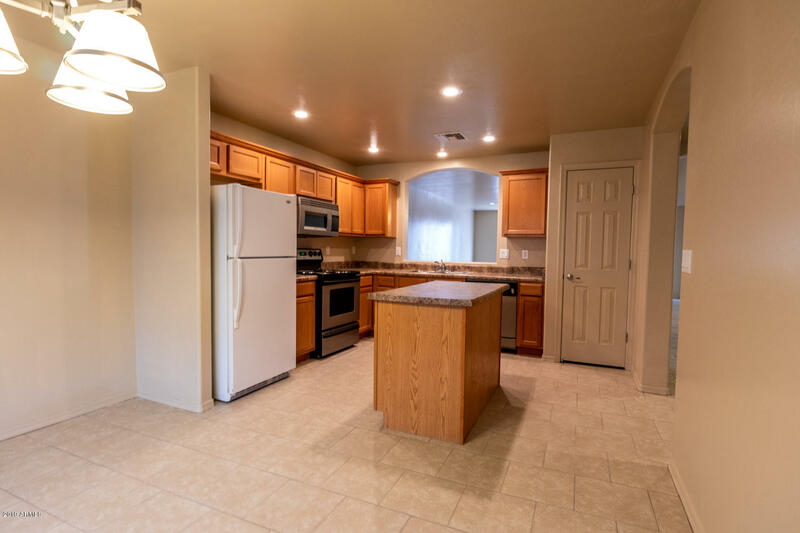 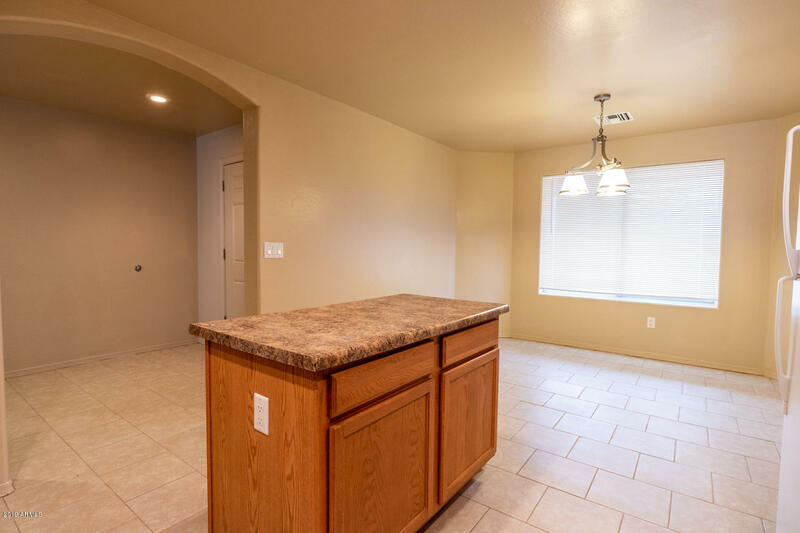 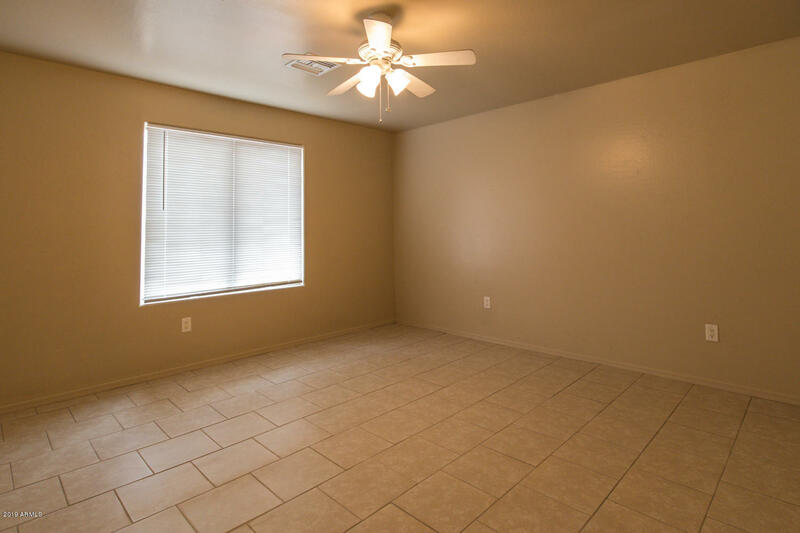 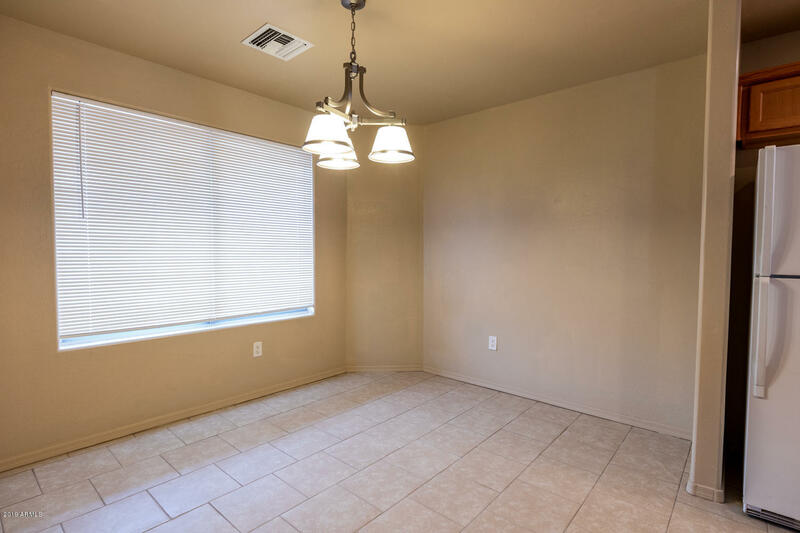 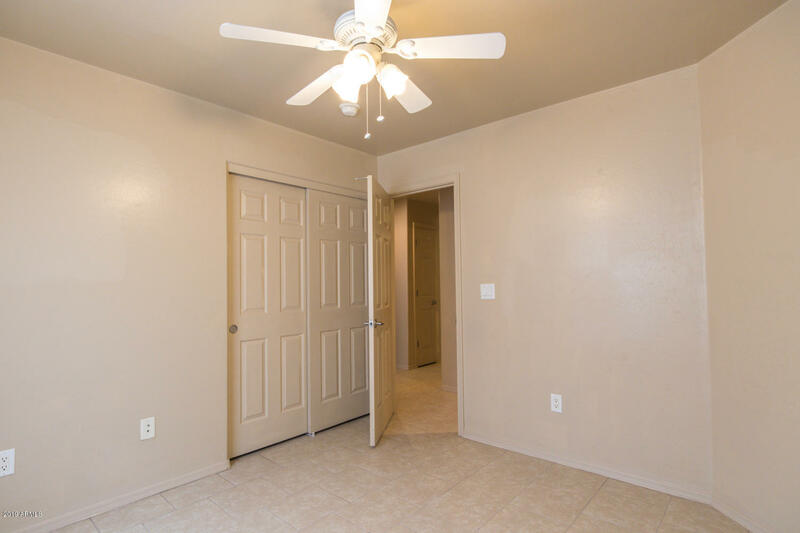 This home has a huge living area with flat ceilings, new paint, window coverings and tile flooring everywhere. 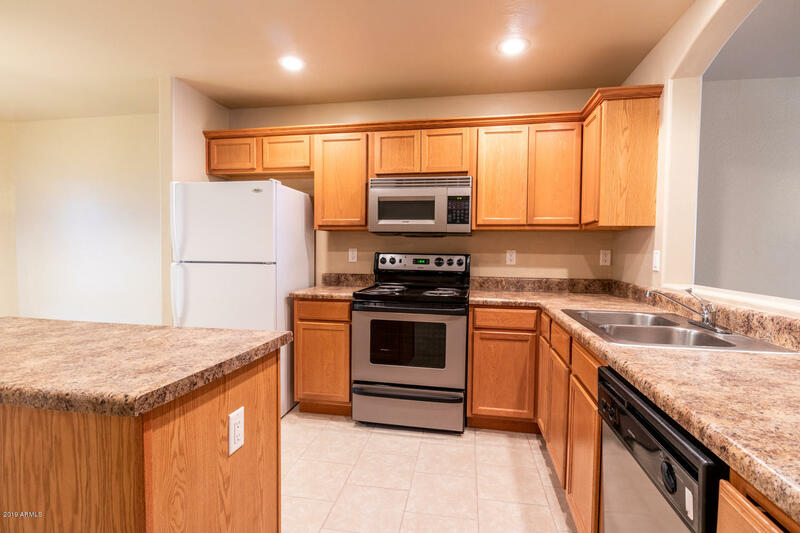 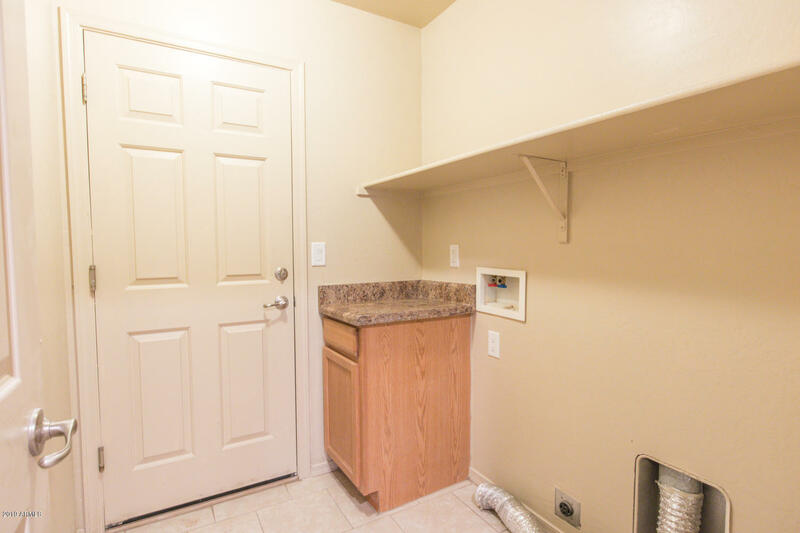 The kitchen comes with a pantry, island, refrigerator, built-in microwave, dishwasher and range. 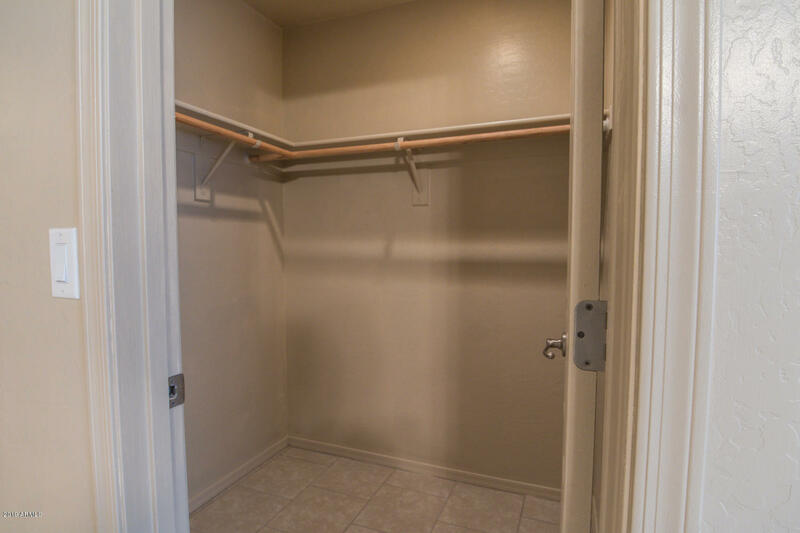 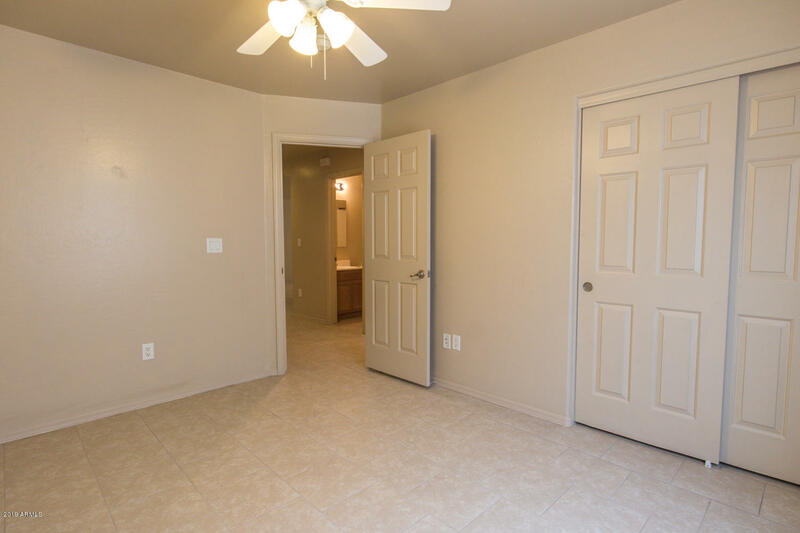 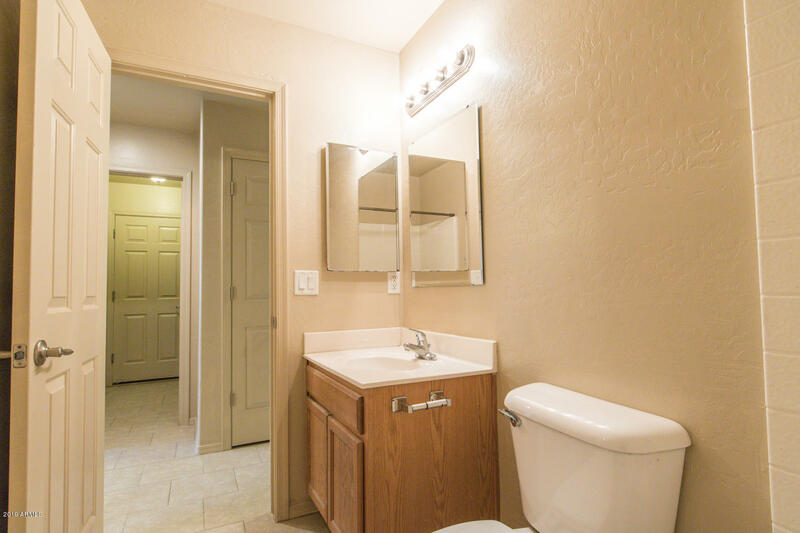 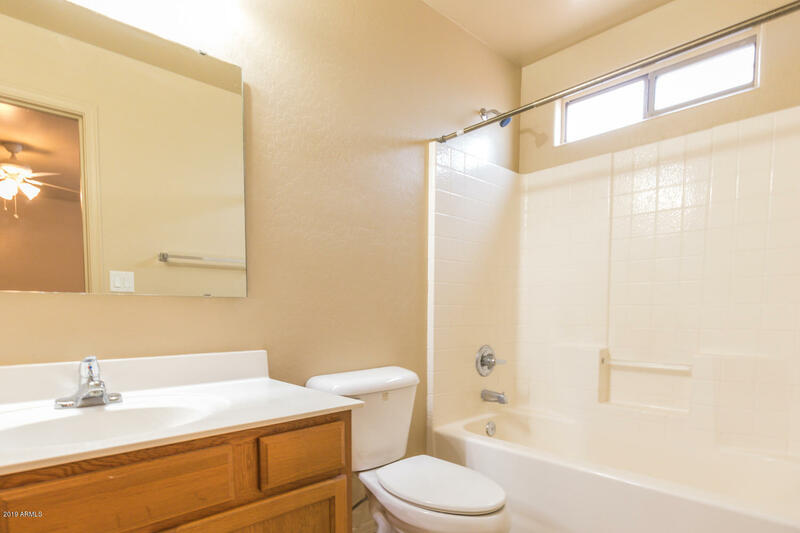 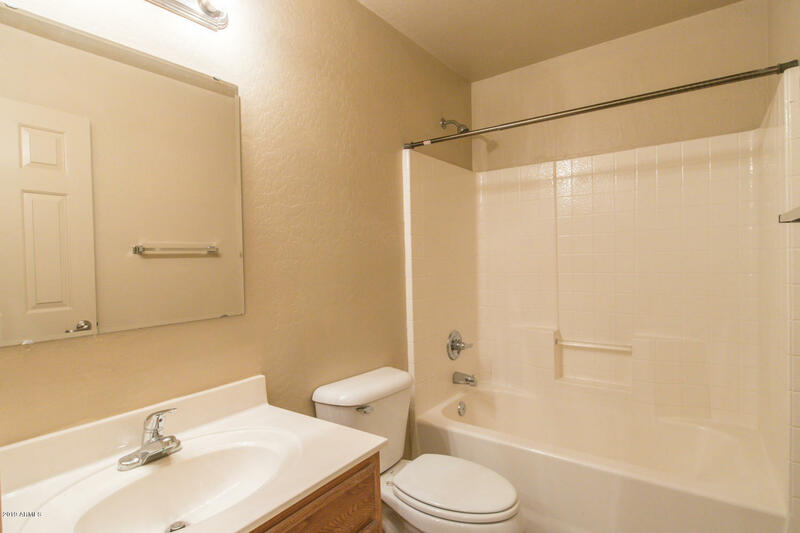 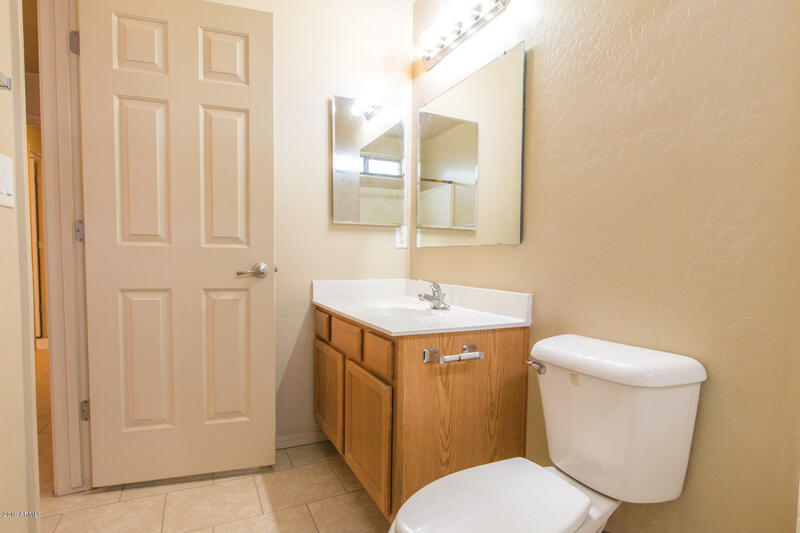 Master suite with walk-in closet and 2 good sized additional bedrooms make this a great home. 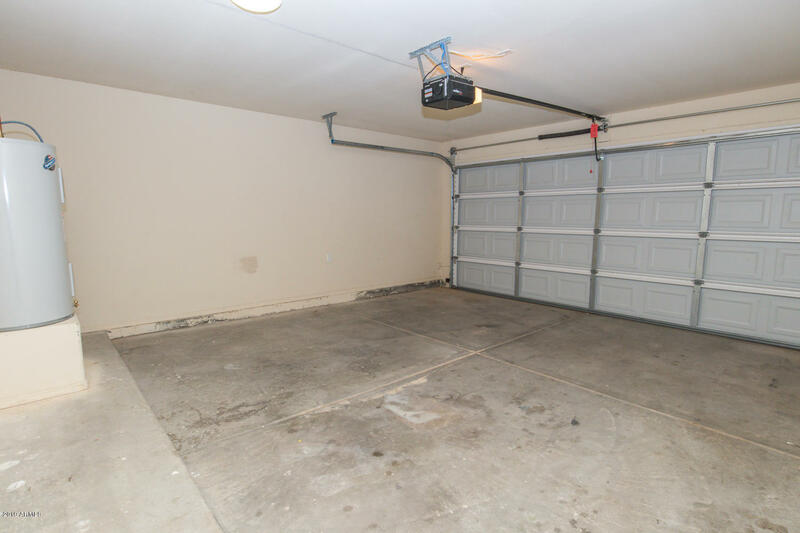 The garage has an electric garage door opener too.